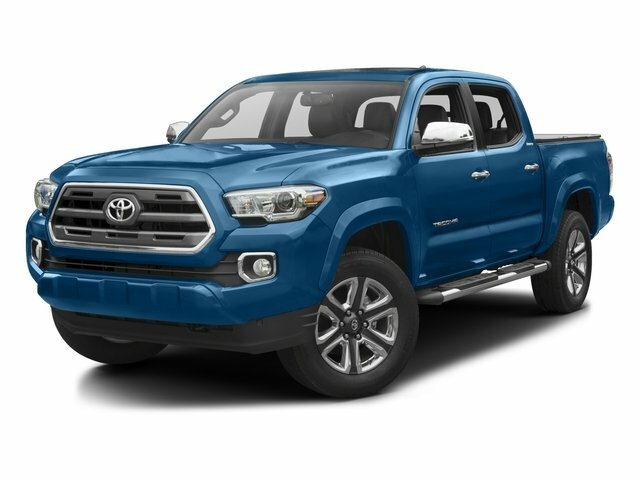 Description Come see this 2018 Toyota Tacoma . Its 6-Speed transmission and Regular Unleaded V-6 3.5 L/211 engine will keep you going. This Toyota Tacoma features the following options: Tailgate Rear Cargo Access, Steel Spare Wheel, Side Impact Beams, Regular Composite Box Style, Rear Cupholder, Rear Child Safety Locks, Radio w/Seek-Scan, Clock, Speed Compensated Volume Control and Steering Wheel Controls, Power Rear Windows, Power 1st Row Windows w/Driver 1-Touch Down, and Passenger Seat. Stop by and visit us at Prince Toyota, 2013 U.S. Highway 82 West, Tifton, GA 31793.